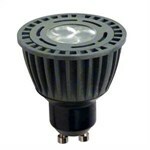 The GE PAR16 6W Dimmable LED GU10 Lamp is one of GE's brand new range of LED lamps. 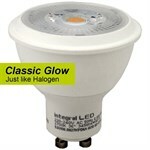 With a GU10 base it's a direct replacement for a 40 Watt halogen bulb. 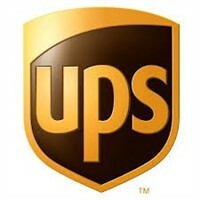 GE’s newest LED technology surpasses current market expectations for GU10 performance. Superior colour consistency under 4 steps standard deviation of colour maintenance, combined with superlative lumen output and exceptional 50,000 hours life rating, all packaged in a visually aesthetic COB design, provides a lighting performance of rare quality. 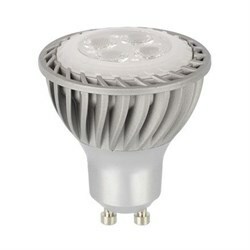 Available in three colour temperatures and two beam angles, and designed with an attractive smooth heat sink and extra wide light emitting surface area, this advanced new design puts GE at the cutting-edge of LED innovation. 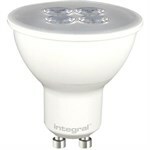 LED bulbs last 30-50 times longer than incandescent or halogen light bulbs and cost far less to operate. For example, if you switch just four traditional bulbs to the GE PAR16 6W Dimmable LED GU10 Lamp, and use your lights for an average of three hours per day, you can save more than £500 in electricity costs over the lamp's lifespan.